cheers to us, peace to our mind and joy in our actions. 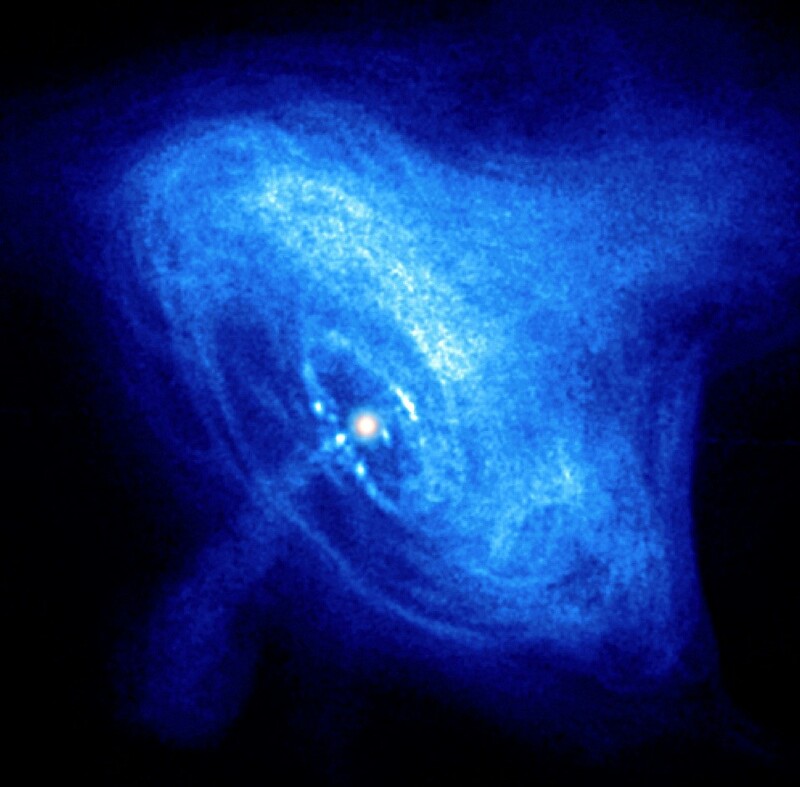 The remnant of a supernova located 6000 light years from Earth in the constellation Taurus. 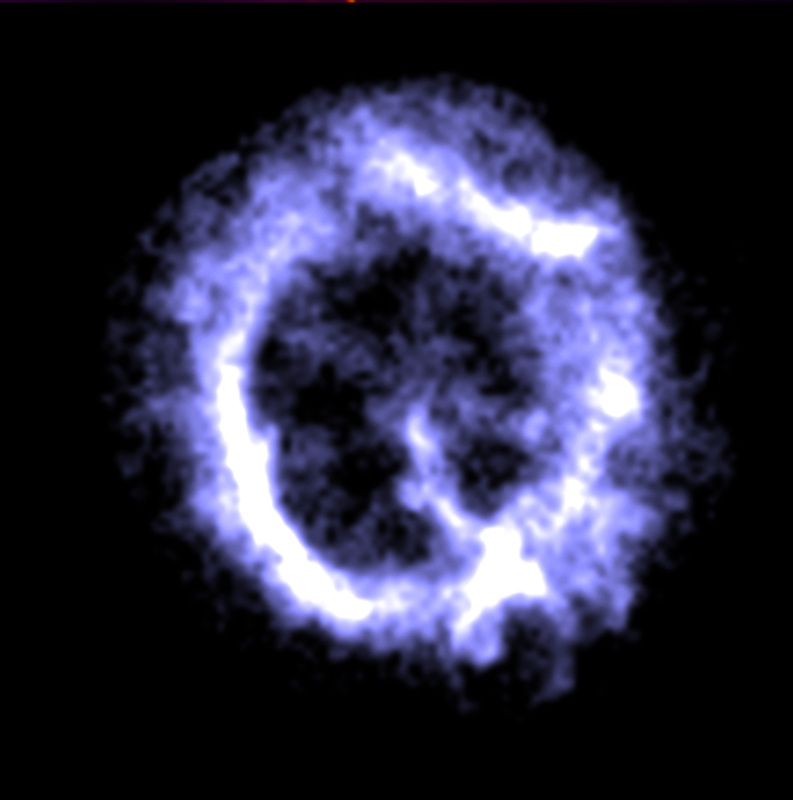 And below is E0102-72, a supernova remnant in the Small Magellanic Cloud, a satellite galaxy of the Milky Way. Located in the constellation Tucana, this galaxy is 190,000 light years from Earth. This entry was posted in Life and tagged 2012, Deepawali, Diwali, Fire crackers, Happy Diwali, Space, Supernova. Bookmark the permalink.